Our instructors will lead a fun 45 minute dance class, followed by 1 hour studio time for your celebration. Parties are available Saturday afternoons, Sundays and select weekday mornings. Time to be a pop star! Jazz dance to fun popular tunes. 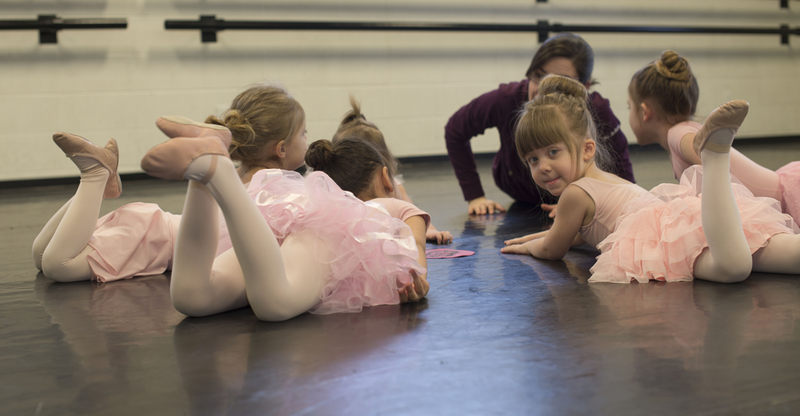 Children will learn cool moves to make them feel like a dancing diva. Children may come dressed as there favorite pop star! The birthday child will recieve a gift from our DC Boutique. Learn the latest and greatest dance moves to your favorite Hip Hop tunes. Tell us your favorite tune at time of booking. The birthday child will recieve a gift from our DC Boutique. Parties must be paid in full at time of booking. 1 parent must remain on site during party. The studio will be open 15 minutes prior to party and 15 minutes following party. Parents responsible for any food, plate, napkins, cutlery etc. Parties are booked on instructor availablitly.